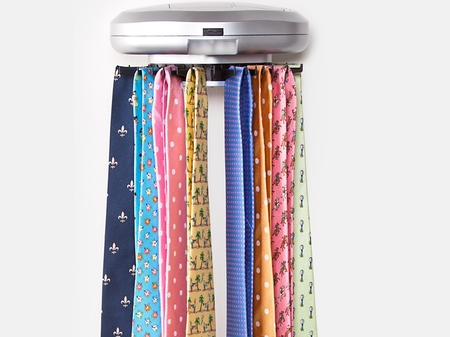 Ties are an essential and important accessory for the well dressed male in every formal occasion. 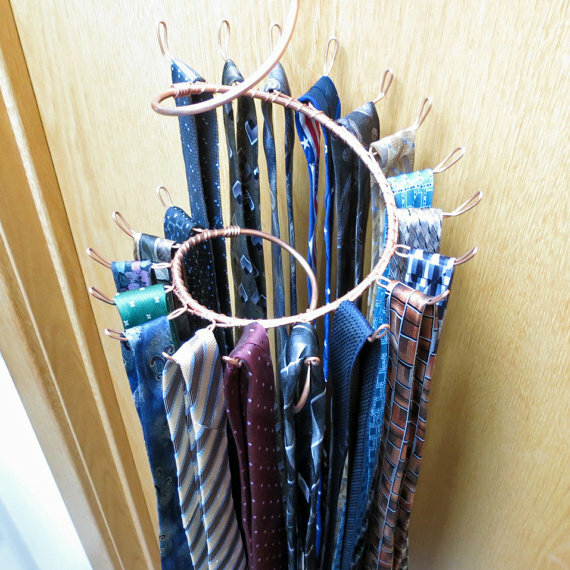 Thus, you need a tie racks that provide storage for the ties and prevent them from creasing and wrinkling. 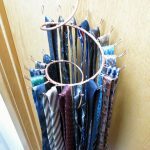 Ties racks are necessary to display, manage, and organize all of your ties and it will keep them fresh, pressed, and ready to wear. 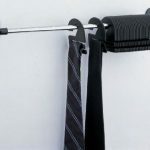 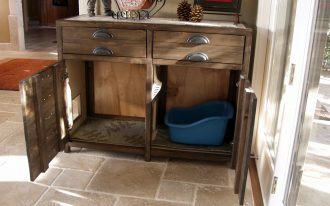 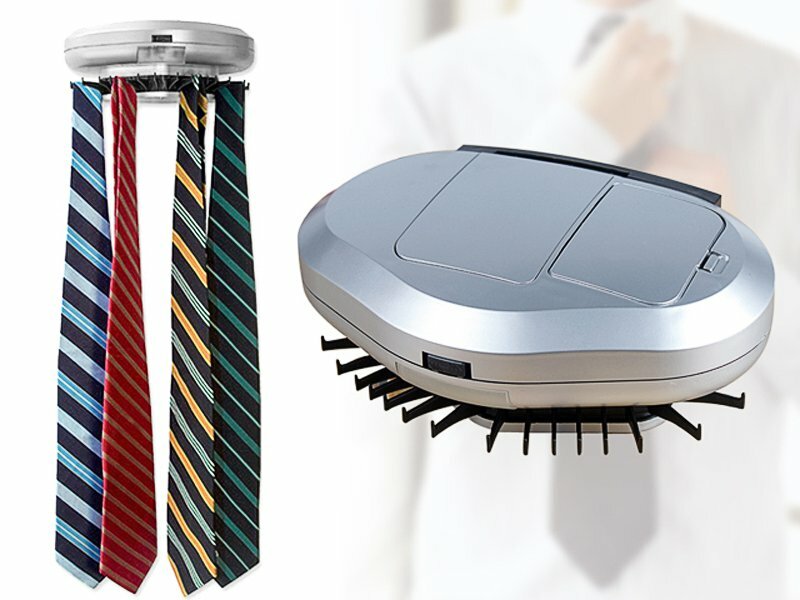 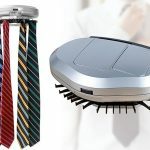 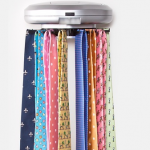 Various options of racks to keep your ties easily accessible and unwrinkled are available out there. 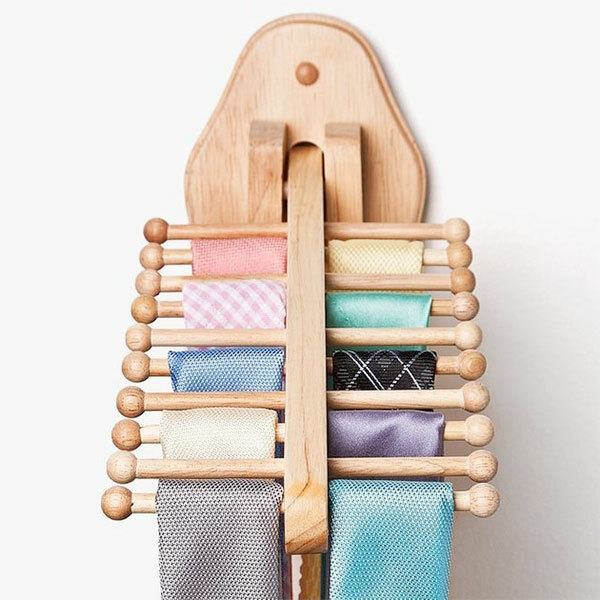 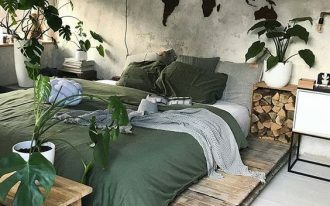 You can pick the tie racks that is made of wood or steel. 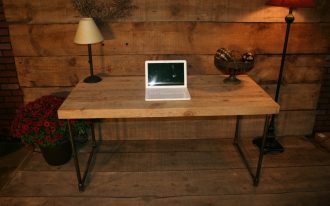 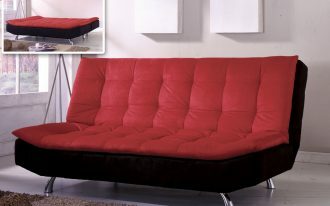 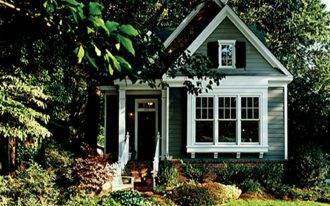 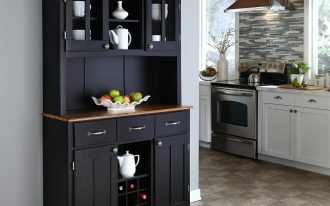 You can also choose from the plain and simple to the decorative one. 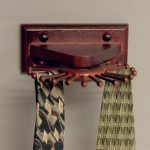 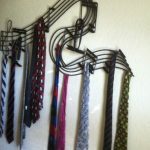 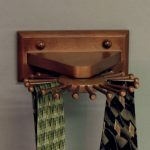 Even, to give more space for the room, you can have wall mounted tie rack. 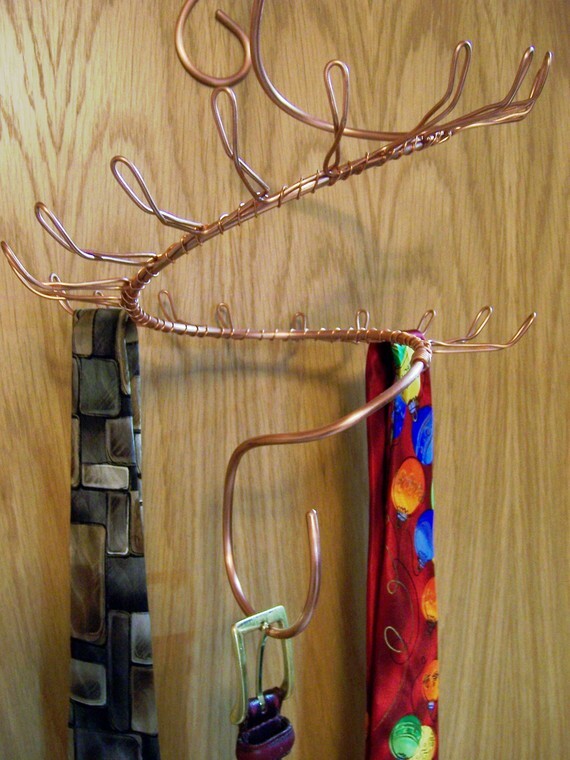 If you want to have a simple wall mounted tie rack, you can choose Mahogany Tie Rack by Woodform. 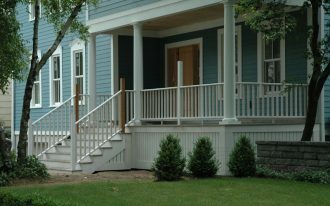 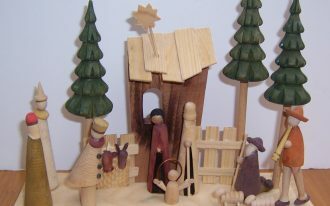 It simply has long square with hooks and it is handcrafted from northern birch hardwood. 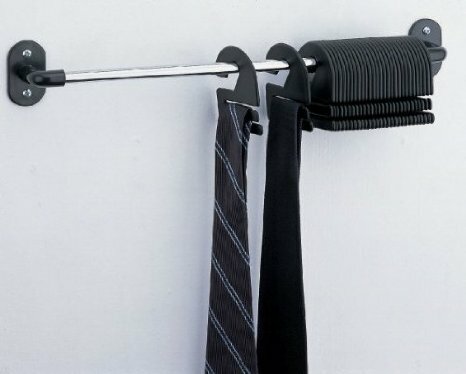 It can hold 36 ties. 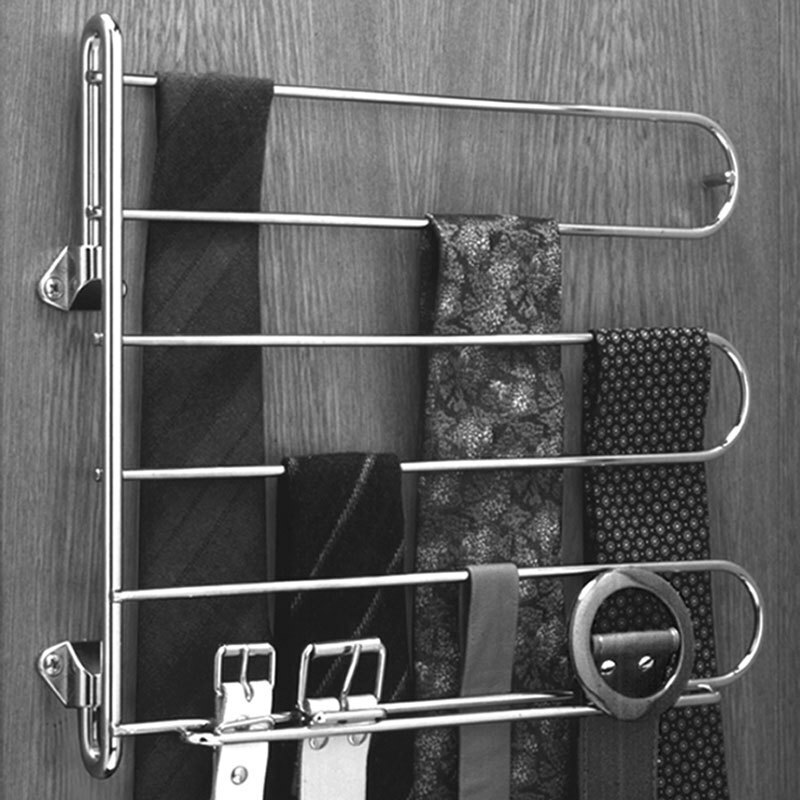 Another simple and sleek design of wall mounted tie rack is tie rack with metal rod and black plastic hangers. 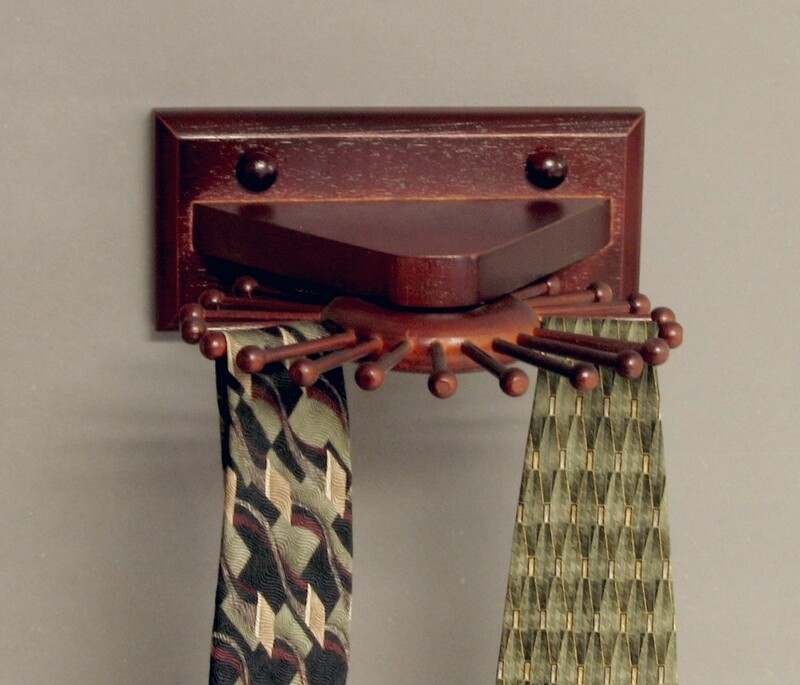 It mounts on the wall with four screws and it can hold 30 ties. 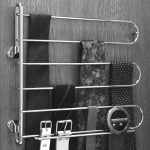 While for unique design of wall mounted tie racks, you can take the spiral tie rack and the carousel tie rack. 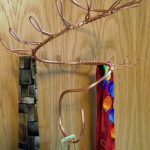 The spiral tie rack is a combination of wall curly hook and long hook spiral hanger. 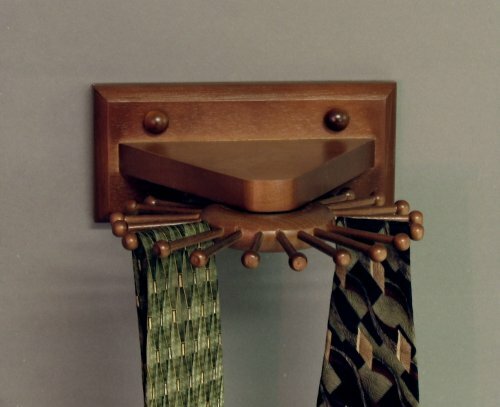 For the second one, it has carousel design that takes little space since it can mount on the wall and it can spin manually. 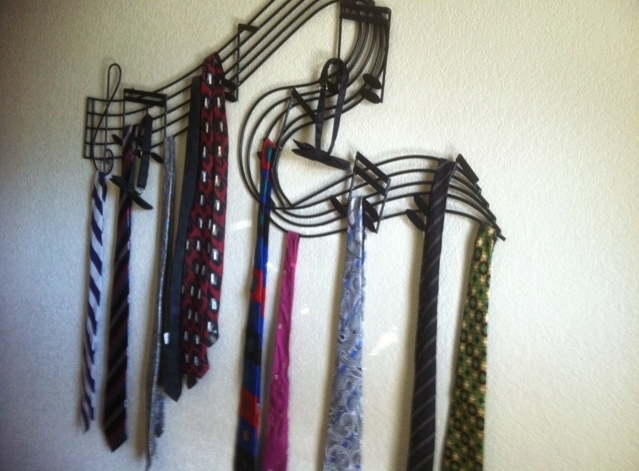 This wall mounted tie rack holds 23 ties.